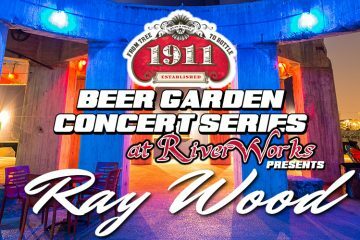 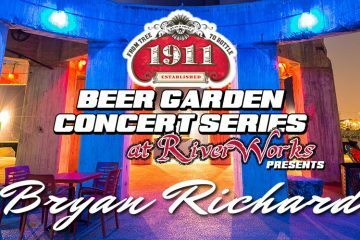 Buffalo Music Hall of Fame member and award winning rock guitarist Ray Wood will open the series on Friday June 2nd at 6PM. 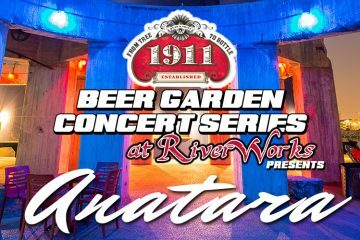 Anatara’s soulful rock harmonies will fill the gardens this summer. 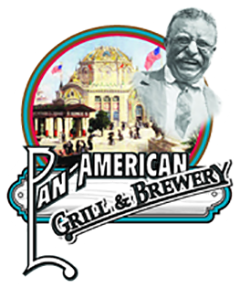 Don’t miss this local soul flavor. 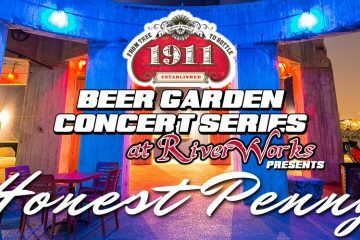 Buffalo based alt-folk trio writing music heavily influenced by modern folk rock artists such as Patty Griffin, Norah Jones and Brandi Carlisle. 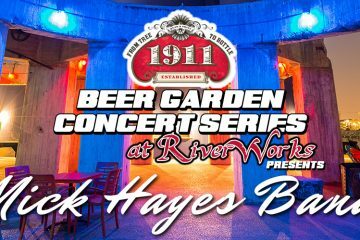 Legendary Buffalo blues group The Mick Hayes Band is always full of extremely talented and accomplished musicians. 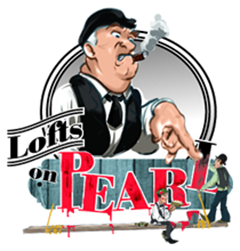 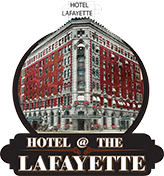 Their concerts promise authentic blues for music aficionados. 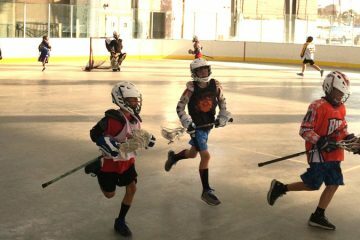 Are you looking for a great venue to get your game on this summer with your friends? 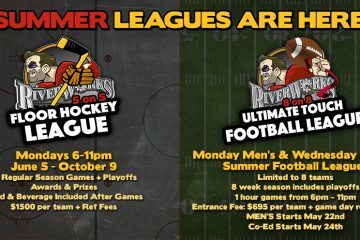 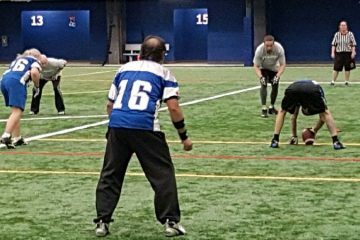 Look no further than Buffalo Riverworks’ open leagues for Floor Hockey, Men’s Touch Football, and Coed Touch Football.